The singing saw has an illustrious history, from Marlene Dietrichs front-line performances during World War II to a recent show at Carnegie Hall. 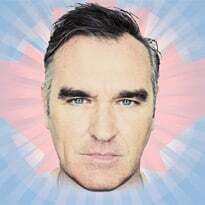 You might call Julian Koster (the Music Tapes) its modern ambassador: with great pitch and undying passion for the instrument, his records prove that the saw is for everyone. 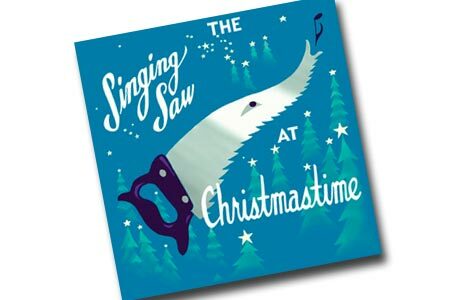 The Singing Saw at Christmastime is Kosters first all-saw (and seasonal) release: 12 carols, as performed by the tool shed staple. To the untrained ear, the saw sounds more like a Halloween sound effect, but as the liner notes adorably explain, Kosters anthropomorphized saw revels in the season; Christ was, after all, a carpenter. While saw music isnt about to replace Bing Crosby at family gatherings, its a great way to confound your co-workers at the annual party.